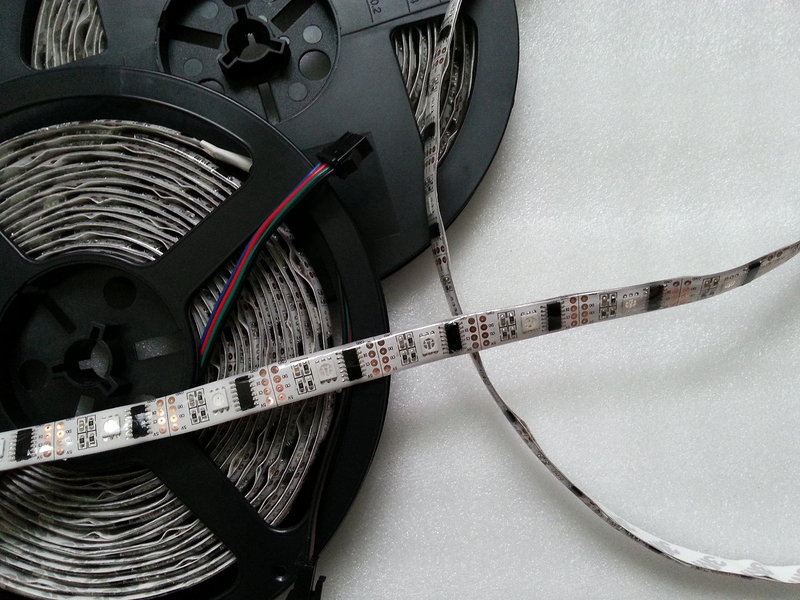 This is very high end led strip, each LED is also independently addressable, opening up entirely new lighting possibilities. 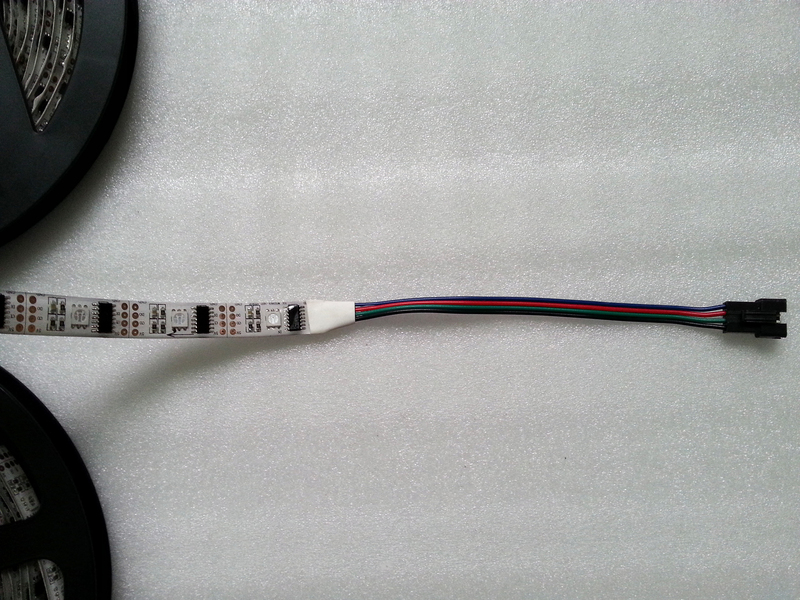 Each LED is powered by a WS2801 IC. 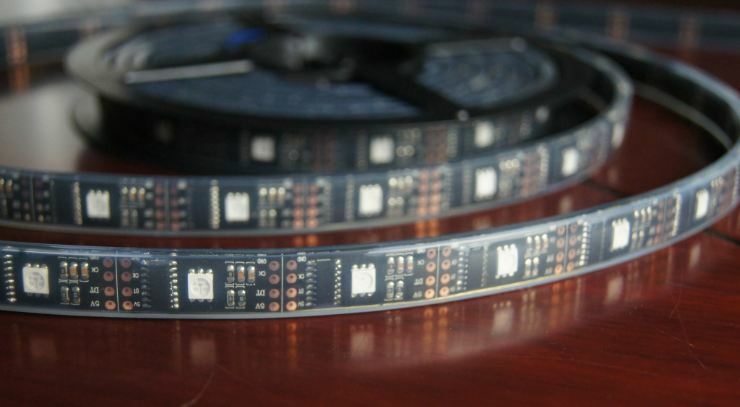 There are 32 LEDs per meter, and therefore a total of 32 'pixels' on the 1 meter strip you will receive. 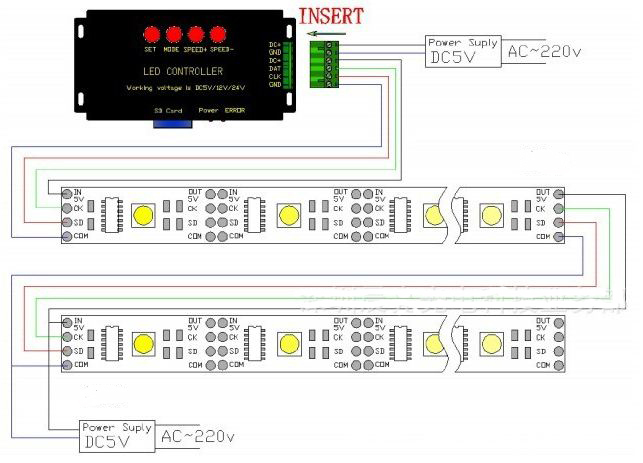 At full brightness the strip will require 1.8A of power, so be sure you have an ample power supply. 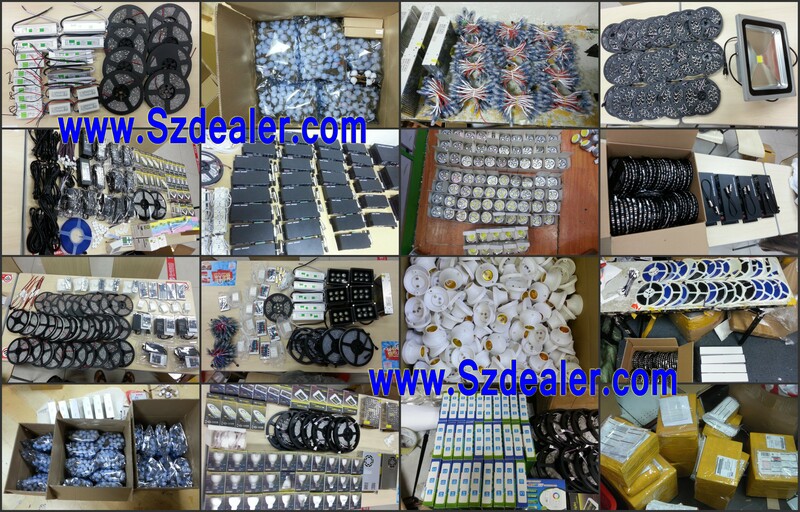 We also stock the power supplies, you would get them here. 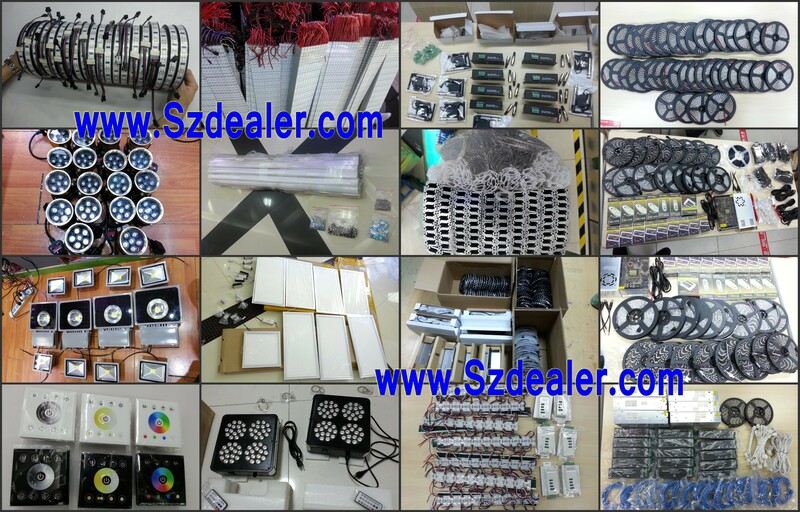 This is some of the highest quality WS2801 LED lighting available. 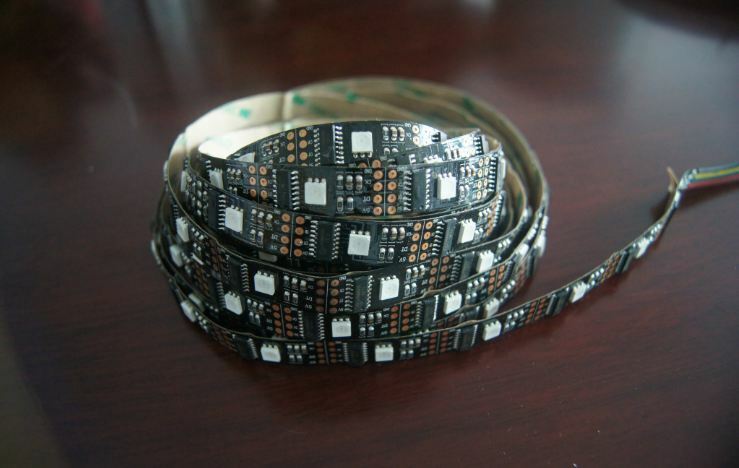 Constructed on an extremely high quality white flexible PCB. 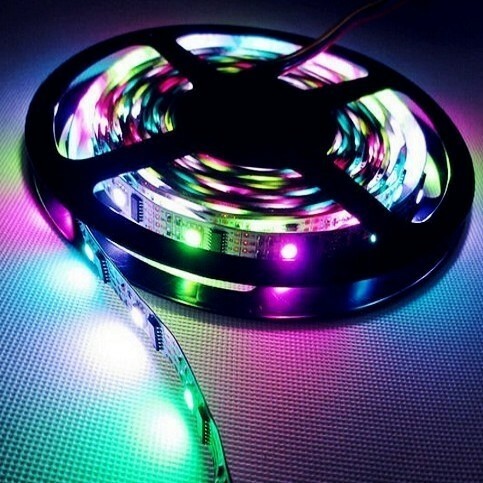 These LED strips speak a SPI protocol, and can easily be driven by Arduino, PIC, and ARM microcontrollers! IC quantity: 32 ICs per meter, 5 meters length, total 160 ICs. Power(W/M): approx. 9W/Meter, 5 meters length, total approx 45W. 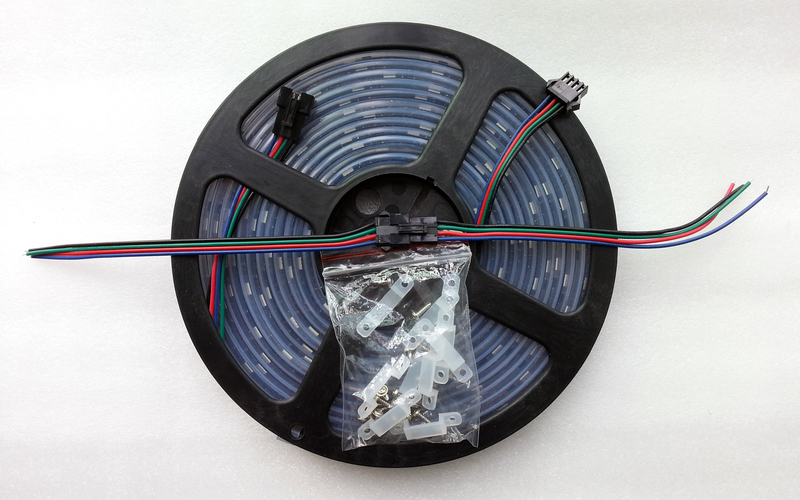 Dimension: approx L5000mm (5M) x W14mm x T2.5mm The original PCB width is 12MM, For waterproof led strip, with the silicon, the width is around 14MM.